SANTA ROSA BEACH, CRETONIA (CT&P) – Sources close to the Scott campaign told our intrepid reporter Bruce “The Coyote” Becker that the governor killed and consumed a large alligator during the drive home to Tallahassee after the debate last week. 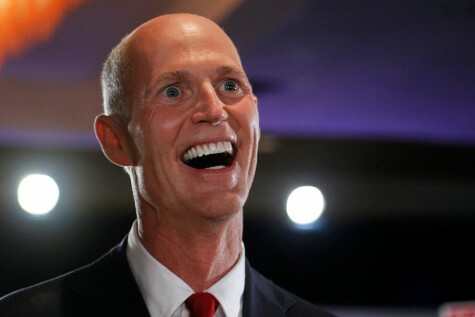 This marks the second time Governor Scott has eaten an alligator while in office. The first time was at a party celebrating his executive order slashing aid to poor families in the state. Apparently Scott demanded that the campaign bus, the “Python Express,” stop on the outskirts of the Everglades, whereupon he tore off his clothing, leaped from the vehicle and disappeared into the scrub. Efforts to stop the governor were met with threatening posturing and loud hissing from Scott. The aide reported that the next morning a stuffed and lethargic Scott was found sunning himself on the median of the interstate. 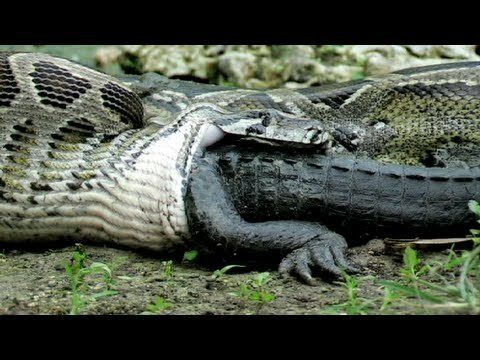 Scott’s diet is not limited to other reptiles. 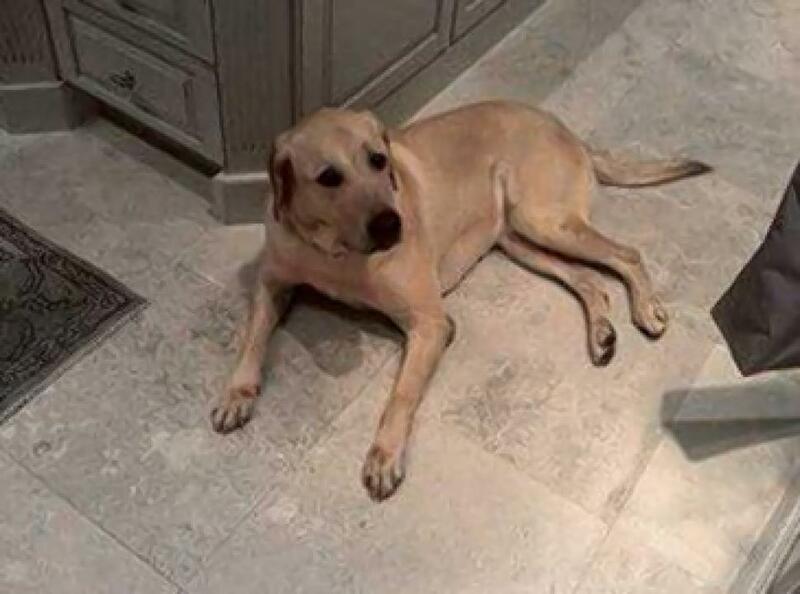 His wife Ann still mourns the disappearance of Reagan, a yellow lab the family adopted in 2010. Reagan disappeared during a party celebrating tax breaks Scott gave to huge corporations doing business in the state. Melissa Sellers, Scott’s campaign manager, told reporters that now that the governor has fed, he should be able to devote all of his time to being reelected.